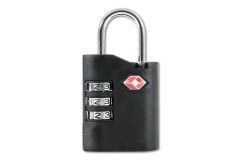 Our range of travel combination padlocks includes TSA-Approved (Transportation Security Administration Approved) padlocks ideal for your holidays! 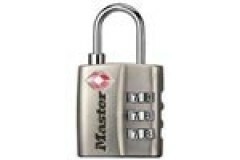 These locks are TSA approved, recently they have been instructed to break any lock on a piece of lug.. 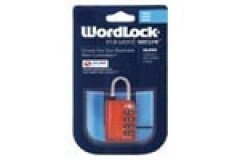 This recodable three-wheel combination padlock is manufactured by the British manufacturer SQUIRE, w.. 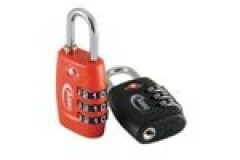 These Asec Combination Padlocks asre TSA Approved, have 3 wheels and 1000 code variation! all for un.. 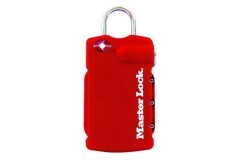 These locks are designed to be used with luggage such as bags, suitcases etc. 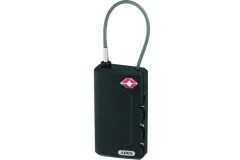 The main advantage of ..
Not only is the Master lock 4685 A fantastic idea, having your luggage label and padlock together! B.. 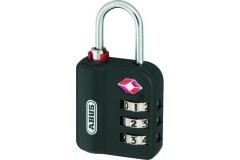 The ABUS 147TSA series combination padlock is TSA approved. The TSA, based mostly around the united .. 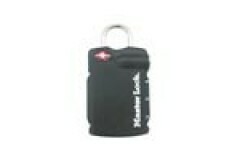 This model of padlock is suitable for many forms of luggage and is used to secure your belonging dur..